LUXURY CONDO CONVERSION BY THE JOHN BUCK COMPANY. 3 YR NEW BUILDING IN PRIME RIVER NORTH LOCATION. 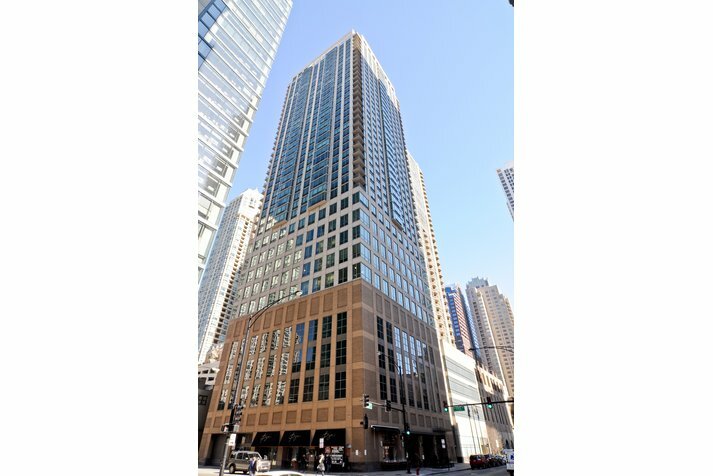 2 BLKS FROM MICHIGAN AVE. UNIT FEAT: IN -UNIT LNDRY,GRANITE BREAKFAST BARS,FLR TO CEILING WINDOWS,ETC. BLDG FEAT: RESTAURANT,CLEANERS,PARTY RM,24 HR DOORMAN,FITNESS CENTER SIZE GYM+SUN DECK. PARKING AVAIL $32-$50K. OPEN SAT & SUN 12-5,MON-FRI BY APPOINTMENT. 2 E Erie #2411 Chicago, Illinois 60611 is a condo property, which sold for $426,910. 2 E Erie #2411 has 2 bedroom(s) and 2 bath(s). 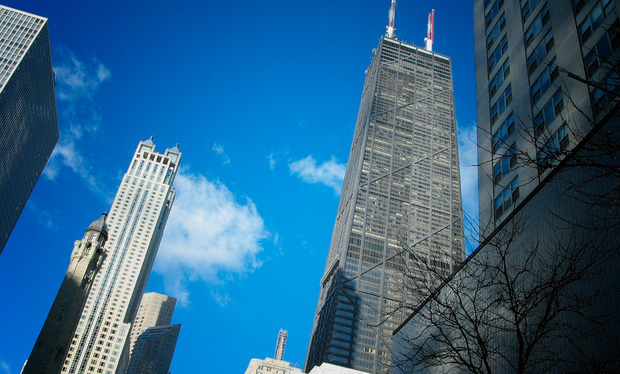 Want to learn more about 2 E Erie #2411 Chicago, Illinois 60611? Contact an @properties agent to request more info.